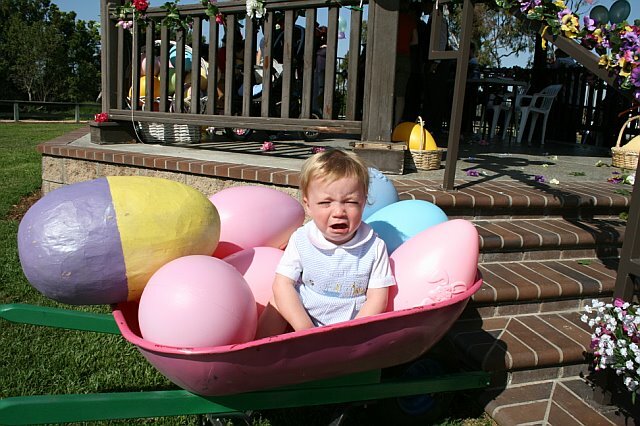 The meaning of the traditional Easter Egg hunt changed for us after my son had his first life-threatening food allergy reaction to food at the age of two. The first year of Easter following his diagnosis we did not have an Easter egg hunt, and it really affected him as a young boy. I then realized that I can still have a fun Easter egg hunt every year, just selecting items other than candy to go into the eggs. Every year I have a tradition of where I give my children new toothbrushes, their Grandma gives them swimsuits, and their other Grandma gives them money instead of candy. 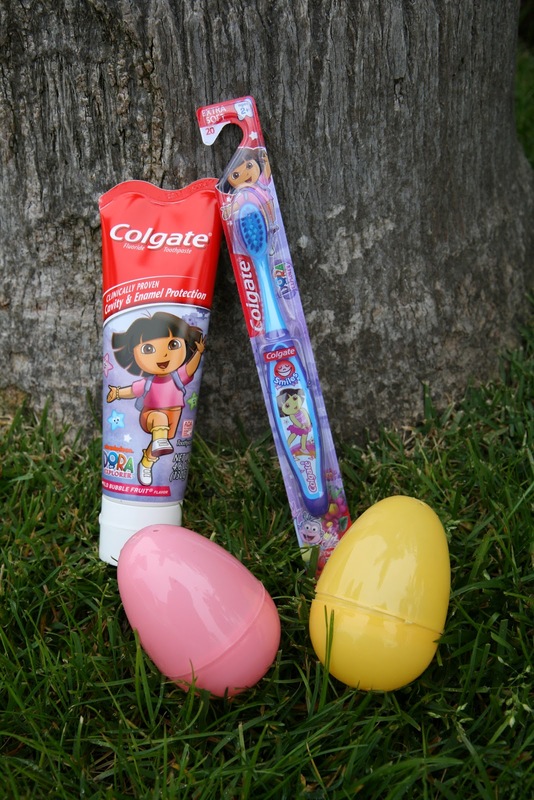 Walmart has a great selection of Colgate toothbrushes that were perfect for my kiddos Easter baskets this year. Since we have shifted most of our Easter focus on our religion, the kids help participate in creating their Easter egg hunt. They help with shopping, hiding the eggs, and it has become a special bonding experience together as a family. 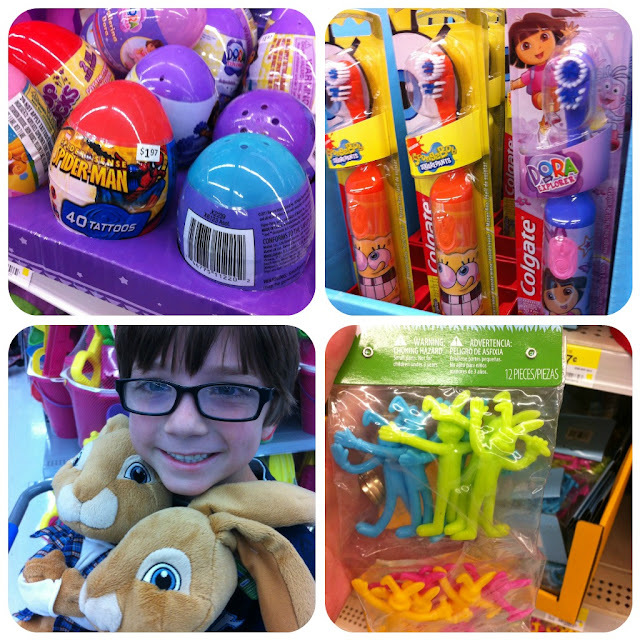 Since Easter is just a week away, the kids and I went to Walmart to purchase all the goodies for their egg hunt. Seriously - who needs a chocolate bunny this big? It has the word "cavity" written all over it! The kiddos could not believe their eyes when they saw it. We found a huge selection of items for our Easter eggs that are not candy related. We got some tattoos, little toys, and stickers. Including these fun confetti filled eggs. The kids can not wait to have a silly rabbit confetti party on Easter morning. When we got home the kids started helping me fill the eggs for their hunt on Easter morning, while I worked on putting their baskets together. Tyler saw his Easter basket, with his new Dora Colgate toothbrush, and he could not wait to start using it. He ran upstairs, and started brushing. 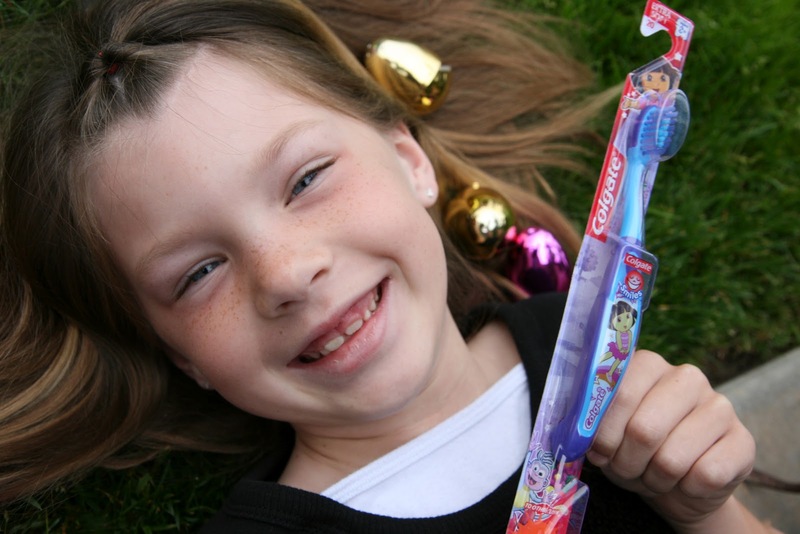 Good oral hygiene is an important focus in our family. Think about filling your children's eggs this year with items that are better for their health, and help promote healthy living. Learn more about these great Colgate products on Twitter or Facebook. I was compensated for this post as part of a social shopper insights study with Collective Bias. All my photos, thoughts, and opinions are of my own. Who needs a chocolate bunny that big? ME! In fact, I could use one of those right now. ;-) But I love that picture of your kids holding those up. How cute! Your kids are adorable, and it sounds like you have some nice family traditions. My daughter also has a food allergy (tree nuts - she had an anaphylactic reaction also at 2) so holidays like Easter and Halloween cause me so much anxiety! I do let my kids have candy, which I put in their baskets, so I know what I give them is safe. But they also have parties at school, and that is when I get worried. I agree!! The parties scare me so much that I used to keep him home from school on party days. It's getting easier now that he is getting a little older. So true. It's all about the experience. We often find eggs weeks later in bushes around the house. This is a great post, Shelby! I love it that the Dora toothbrush has Diego on it too and comes in "boy colors". I was thinking about doing this shop for my kids but we don't do Spongebob so I wasn't sure... :) Anyway, looks like you're going to have a great Easter! Yes! That is one thing my kiddos like - brushing their teeth! I love the expressions on the kids' faces! Looks like it was a great day! Looks like they had so much fun! I love that your kids are involved in the whole thing! It must take so much stress off of you! Its' great to see that they are learning how to take care of their teeth at such a young age.